We handle any and all junk disposal in Port Coquitlam! 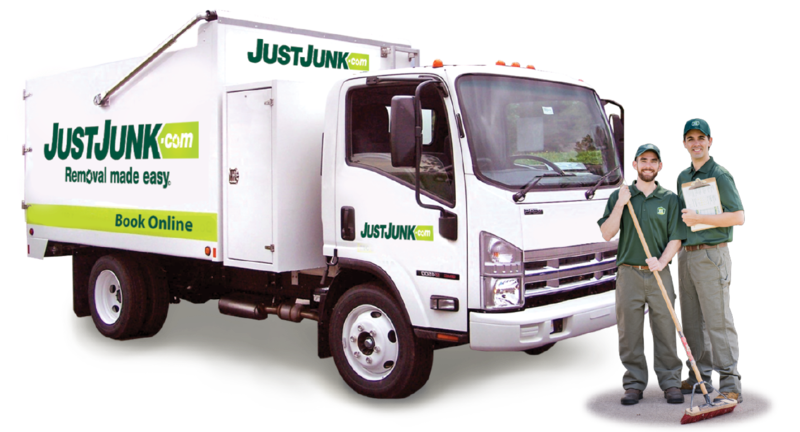 JUSTJUNK is full service, and our junk removal Port Coquitlam team can remove everything from garbage and furniture to appliances and more! Let JUSTJUNK Port Coquitlam do the work so you don’t have to. Getting rid of junk yourself can be a chore, but we make it easy, quick, and enjoyable. JUSTJUNK is able to remove anything from anywhere. Our junk removal Port Coquitlam team does all the junk pickup, junk hauling, loading, and removal for you. We provide same or next-day service, and we are always friendly and on-time! 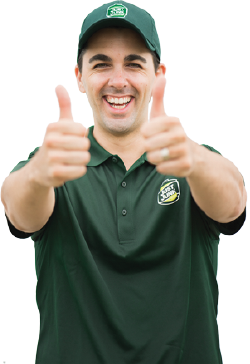 Allow our junk removal Port Coquitlam team to put a smile on your face as you reclaim your space! Our rates are based completely on the volume of what we take; to determine this, JUSTJUNK always provides a free on-site quote at no obligation. This way, we can ensure you are happy with the price! With our junk removal in Port Coquitlam, your items don’t need to end up in the landfill! JUST JUNK takes ‘disposal’ out of junk disposal, and instead, we try to donate and recycle whatever we can. Often, up to 60% of a load will go to people in need or a proper recycling facility. 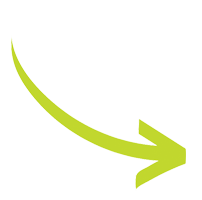 By staying green, our junk removal Port Coquitlam team helps look out for the environment, and each other. To schedule a free on-site quote today, you can book online on your Port Coquitlam junk removal. You may also call 604-678-5766 to speak directly to a friendly representative. We look forward to your call!